With taste, elegance and a delicate touch of daring, Citco Privé moulds the material, reveals its intrinsic beauty and creates precious furnishing accessories. 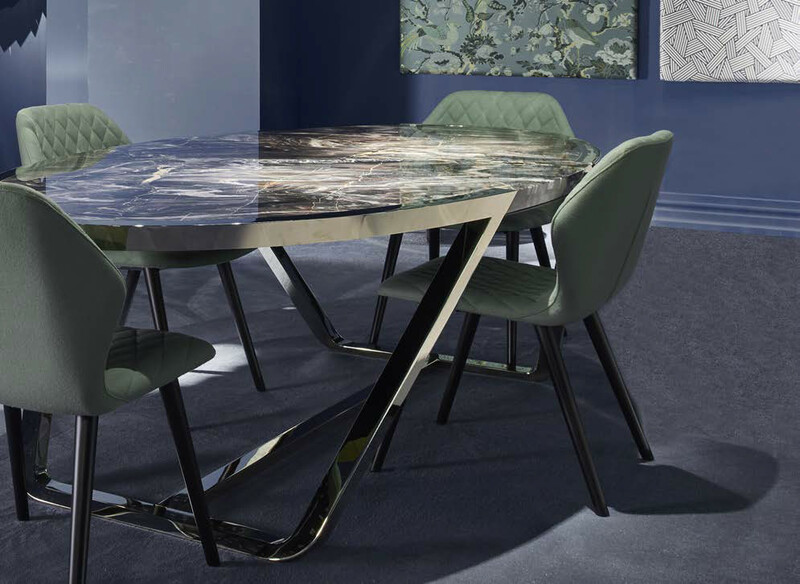 DAMIEN Table : Top made of Confusion Dark with profiles and legs made of galvanized steel brass color finishing. 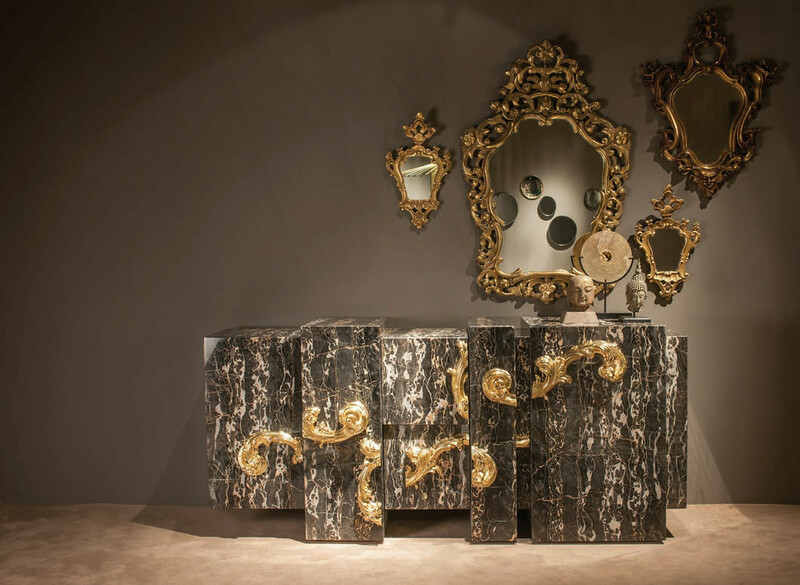 GIORGIANA Cabinet: Nero Portoro, wood decorations with gold-leaf finish. 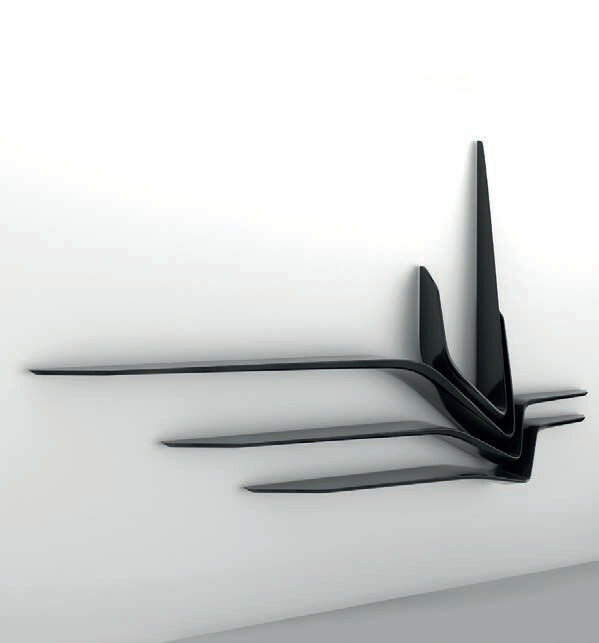 The classic taste of the Western decorative tradition combines Oriental subjects and is blended into an organic whole. 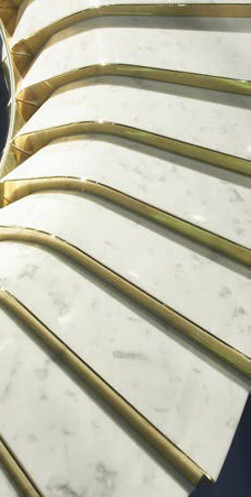 Citco have reinterpreted the concept of luxury, have modified the perception of marble. 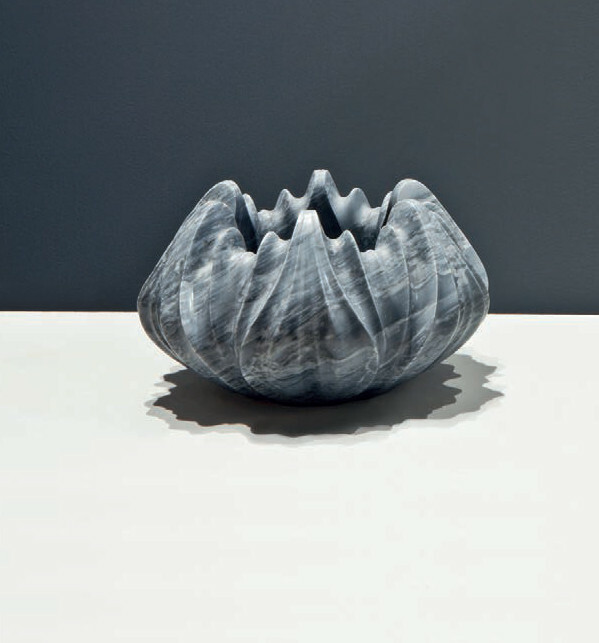 Advanced technologies now let designers give unexpected forms to marble. Seemingly as delicate as flower petals, the ethereal aesthetic of these vases belies the solidity of their marble construction. The subtle quality of this contradiction pays homage to Taurus, the constellation that marked the point of vernal equinox in the ancient world, and from which this collection takes its name. Defined by the contrasting lightness of its design with the solidity of black granite, each of the four shelves can be mounted as a stand-alone piece as well as in unified configurations that radiate from the same focal point. Just A Taste. Want to know more? If you like the look of anything here and these luxurious, unique designs have piqued your interest, please feel free to get in touch. We will be able to tell you more about the Citco range available and provide more insight into the other designs available. If you are looking for something special, a one of a kind masterpiece that can be the centrepiece of any room, adorn the walls or perfect the floors, these designs are your answer.